BORN OUT OF A LOVE OF MUSIC AND CINEMA - CINEMA CLUB FUSES THE TWO INTO A NEW EXPERIENCE UNSEEN BEFORE. 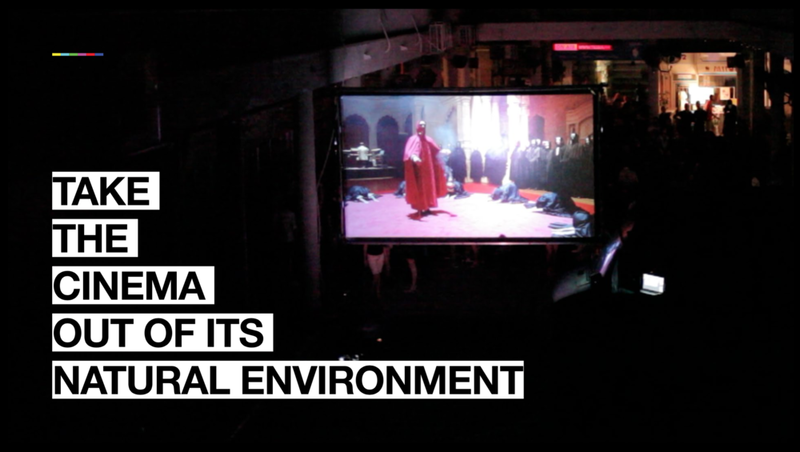 TO BE BLUNT AND KEEP IT SIMPLE: IT’S CINEMA INSIDE A CLUB! Full HD. 100% Original edits.